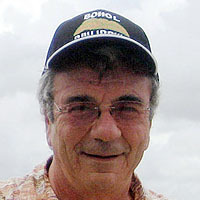 Ted Padova has written more than 30 computer books and is one of the world’s leading authors on Adobe Acrobat. 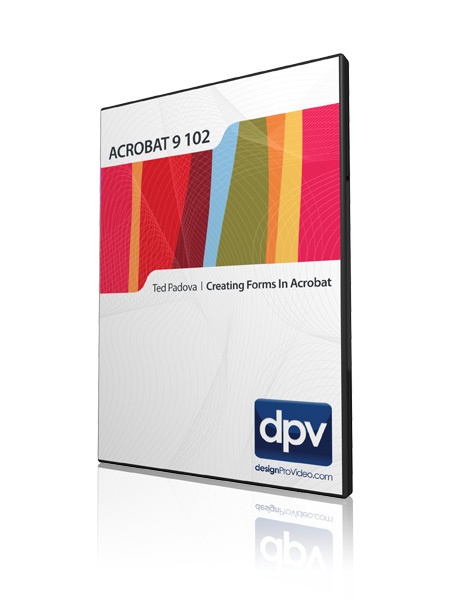 When it came time for us to create Adobe Acrobat tutorial-videos, there was one name that topped the list of potential trainers - Ted Padova! Ted Padova is the former chief executive officer and managing partner of The Image Source Digital Imaging and Photo Finishing Centers of Ventura and Thousand Oaks, California. He has been involved in digital imaging since founding a service bureau in 1990. He retired from his company in 2005 and now spends his time writing and speaking on Acrobat and PDF. For more than 17 years, Ted has taught university and higher education classes in graphic design applications and digital prepress at the University of California, Santa Barbara, and the University of California at Los Angeles. He has been, and continues to be, a conference speaker nationally and internationally at PDF conferences. Ted has written more than 30 computer books and is one of the world’s leading authors on Adobe Acrobat. He has written books on Adobe Acrobat, Adobe Creative Suite (versions 1, 2, 3,and 4), Adobe Photoshop, Adobe Photoshop Elements, Adobe Reader, Microsoft PowerPoint, and Adobe Illustrator. Recent books published by John Wiley and Sons include Adobe Acrobat PDF Bible (versions 4, 5, 6, and 7, 8 and 9), Creating Forms with Acrobat and LiveCycle Designer Bible, Color Correction for Digital Photographers Only, Color Correction for Digital Photographers For Dummies, Microsoft PowerPoint 2007 For Dummies — Just the Steps, and Creating Adobe Acrobat PDF Forms. He also co-authored Adobe Illustrator Master Class — Illustrator Illuminated and wrote Adobe Reader Revealed for Peachpit/Adobe Press. 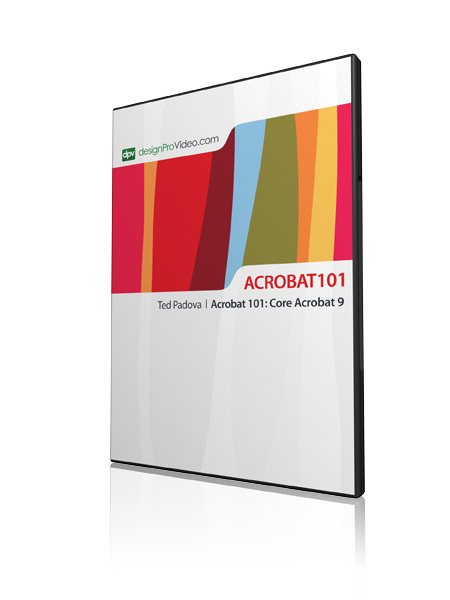 I've used Acrobat for six years and only now learning all it is capable of. Thanks for making it easy to learn for someone who believes he knows it all!